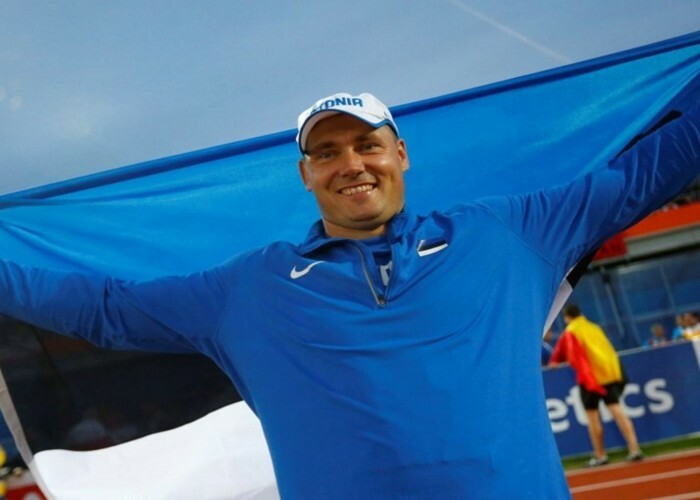 Born on 6th May 1979 in Tallinn, Gerd Kanter is an Estonian discus thrower who has earned a place in the history of athletics through his sturdy performances in various international competitions. 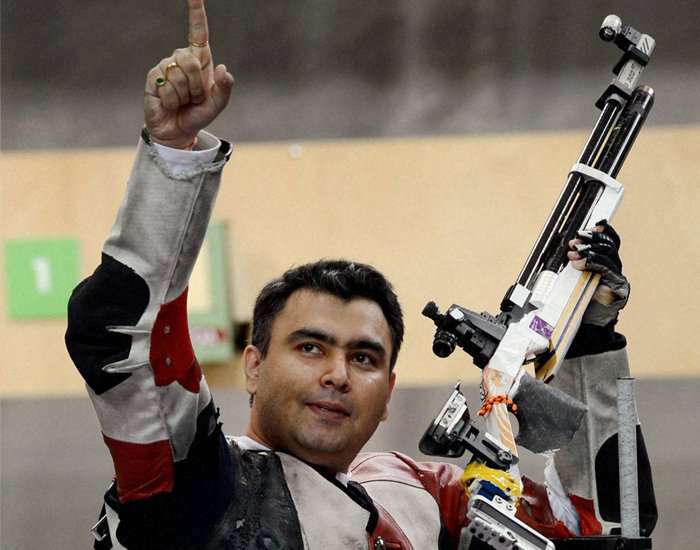 Born on 6th May 1983, Gagan Narang is an Air rifle shooter and an Olympic medalist. 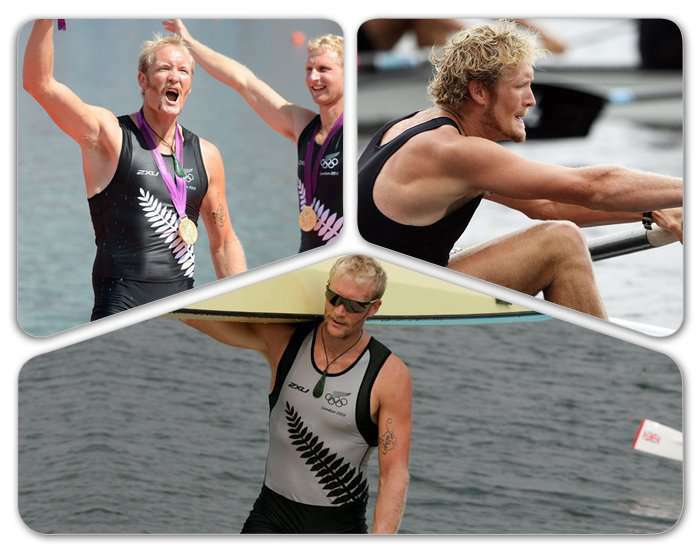 Eric Gordon Murray is a New Zealand rower who was born on 6th May 1982.